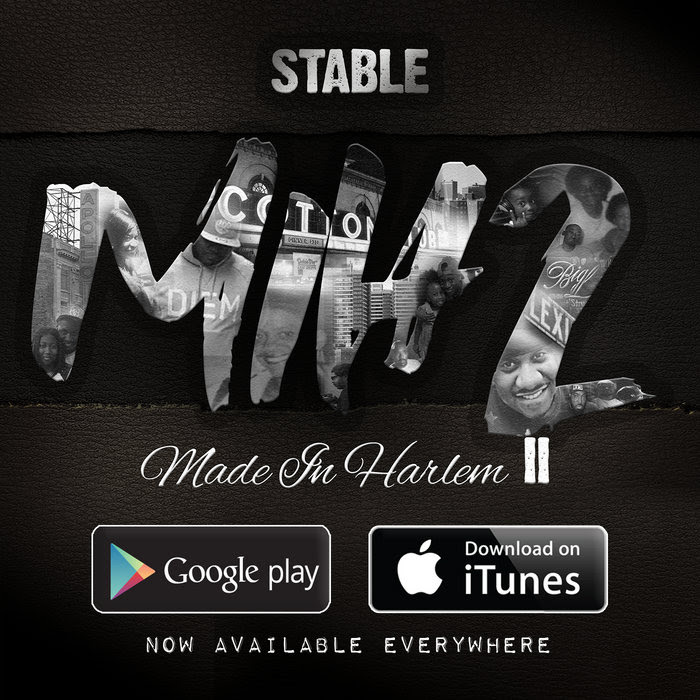 Hip Hop smiles upon the release of Stable's sequel to Made In Harlem. 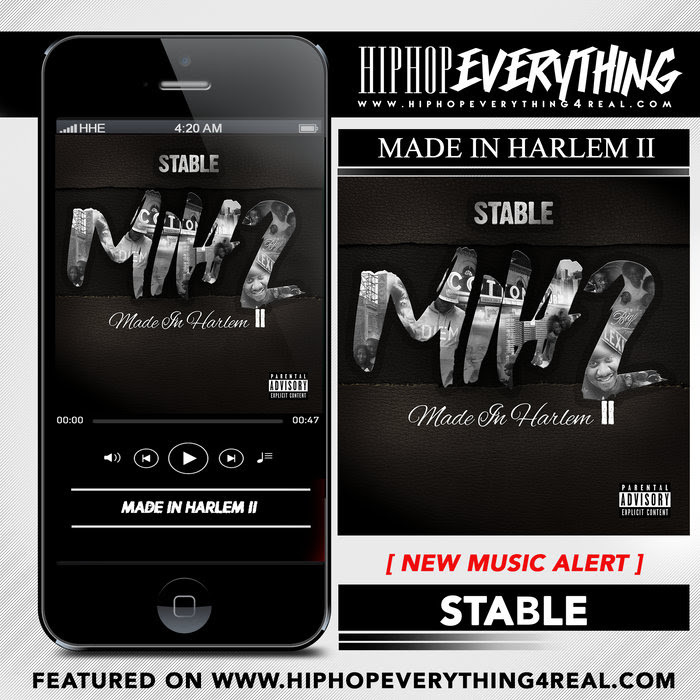 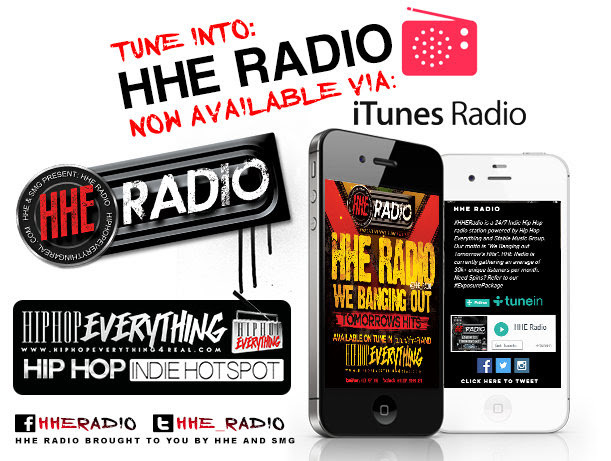 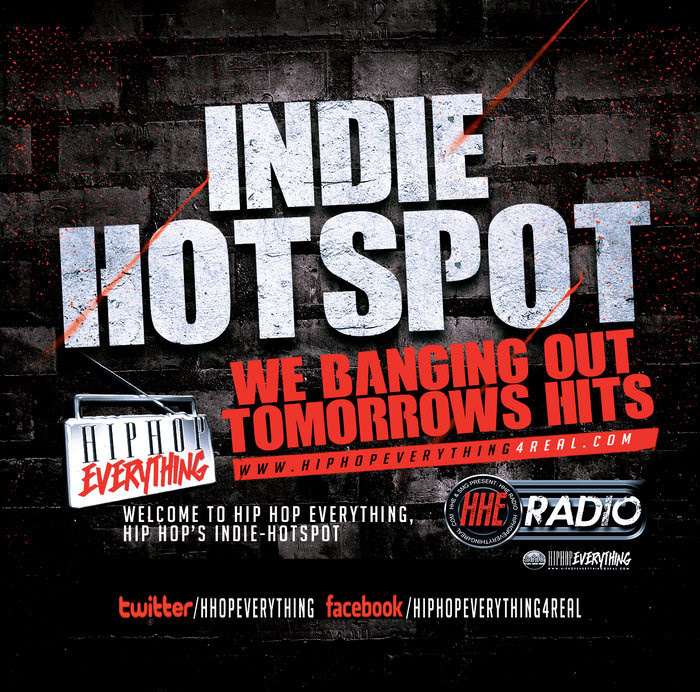 MIH2 delivers a perfect blend of yesterday's storytelling and lyricism with today's hype and turnt up vibes. 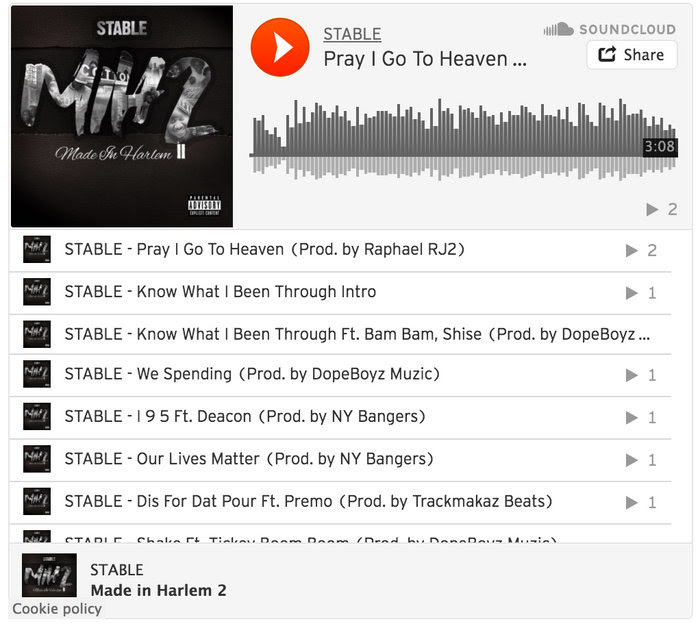 With records such as "Pray I Go To Heaven"; "Dear Laura"; "Know What I Been Through"; "Our Lives Matter"; "We Spending" and others... MIH2 is promised to land Stable on the radar of many Hip Hop Heads.